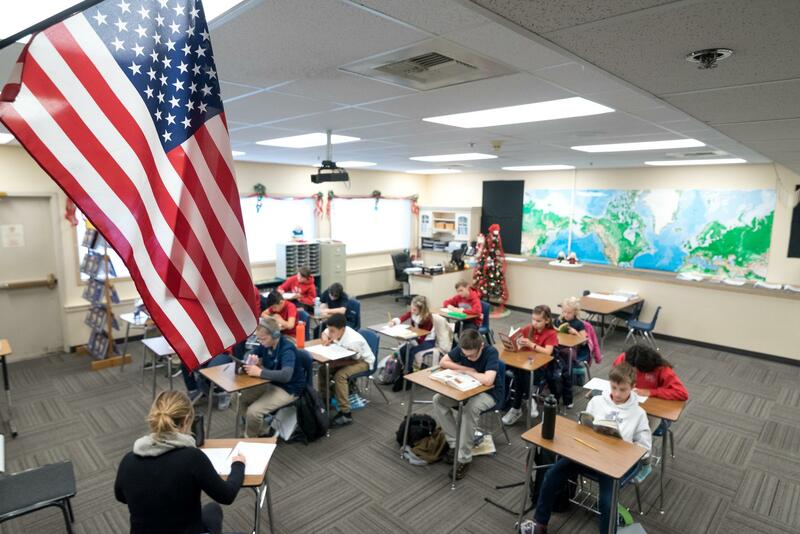 Life Christian Academy is committed to accepting students for admission from diverse socioeconomic backgrounds. In thanks to our Board of Directors, our Tuition Assistance program designates a percentage of our annual budget to support financial aid. At LCA, we believe that a private school education is first and foremost a commitment and responsibility on behalf of the family of each of our students. While we attempt to meet a percentage of need and encourage any interested family to apply, we do not have the ability to award needs-based financial aid to every family. Admission and Tuition Assistance applications must be filled out simultaneously; however, only those accepted for admission will receive assistance. To assess the need for Tuition Assistance, Life Christian Academy partners with FAST, an online tool to assess and manage the process. FAST charges a $45 fee to process you application. You will find a list of required documents needed to complete your application on the FAST website. To begin your Tuition Assistance application, please click here.